Mt Thackeray is one of the most spectacular attractions for outdoor lovers keen on discovering the region’s natural gems. 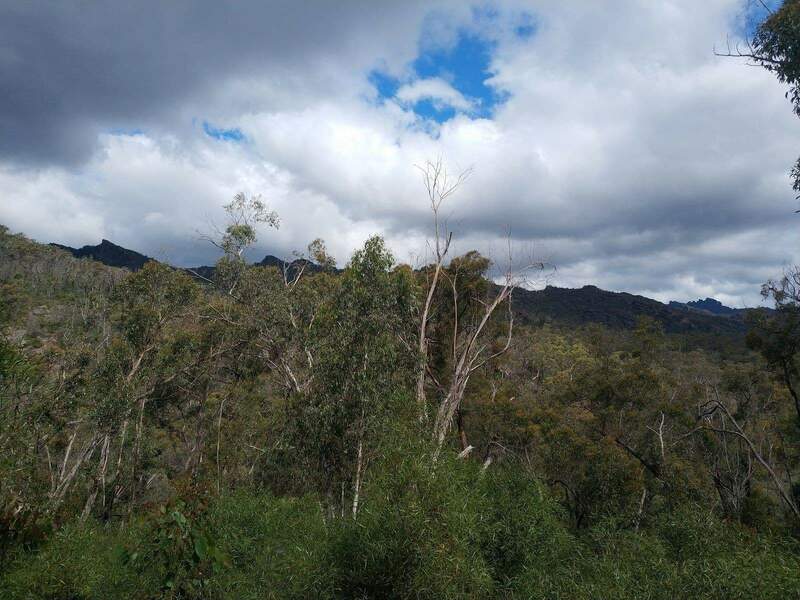 Located on the west side of the Grampians National Park, this mountain is a popular hiking spot which has a challenging trail. 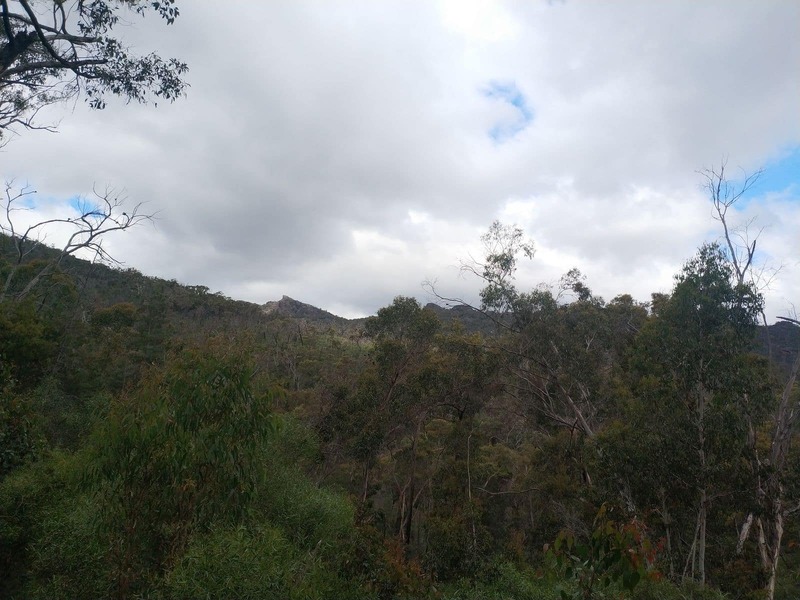 The walk up to Mt Thackeray is challenging, and can be incorporated into a longer 3 day hike that includes the Fortress and camping over two nights. 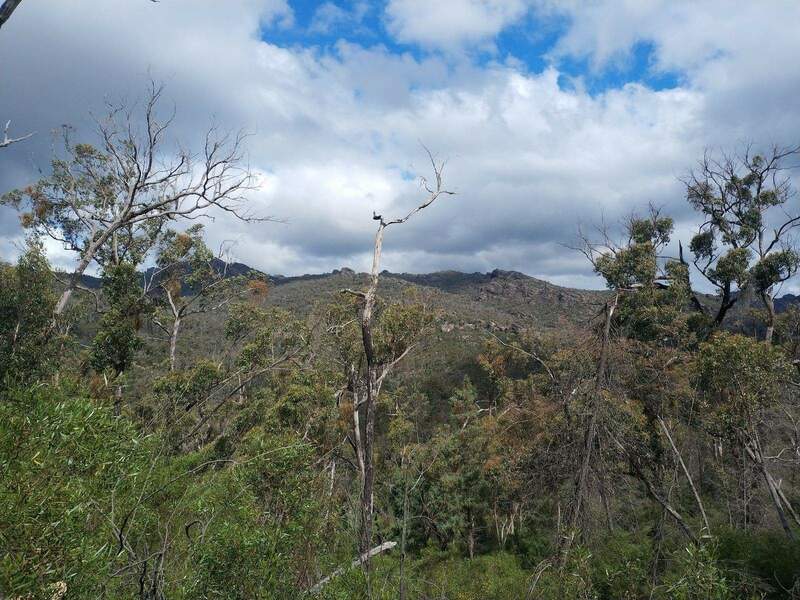 Otherwise, hikers can choose to just make the trip up to Mt Thackeray which takes around 3 hours to complete. 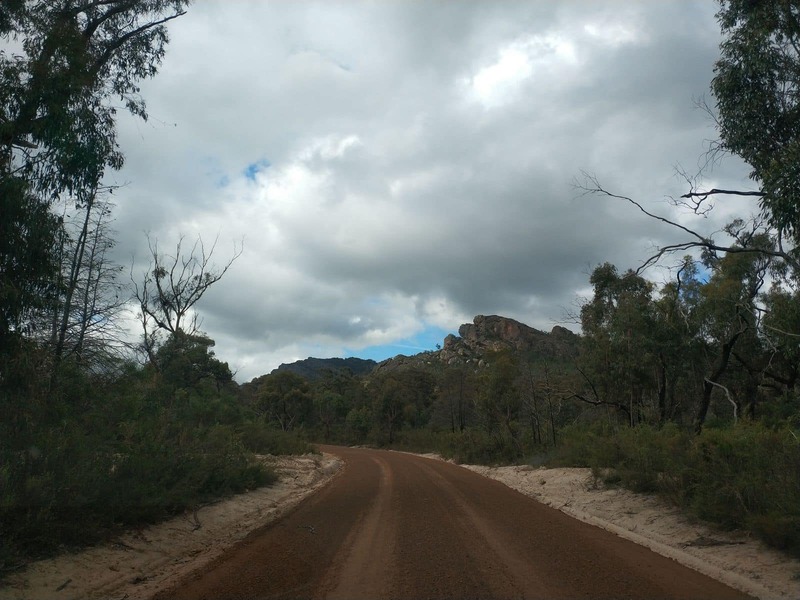 The terrain is rocky and covers a length of 3.1kms each way. 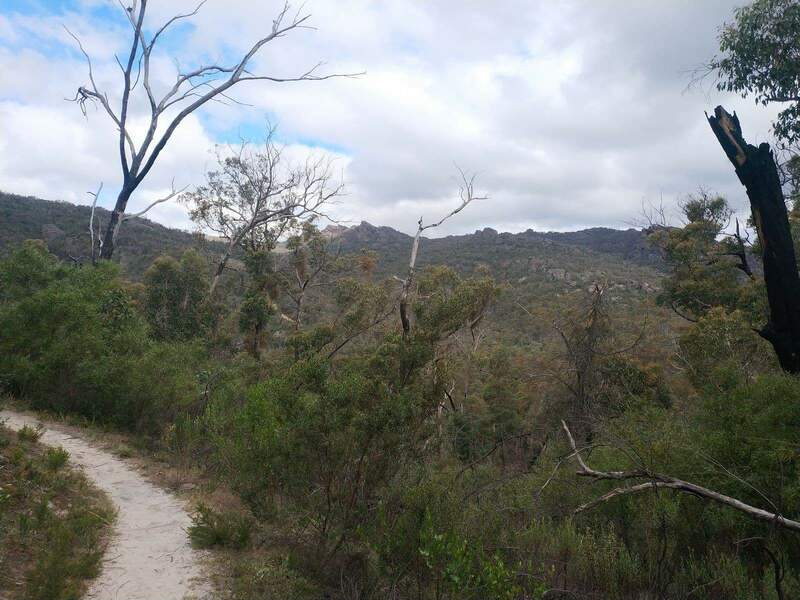 Start at the Mt Thackaray carpark, which is near the campsite, and look for an unmarked walking trail. You will walk through the forest with Mt Thackaray on your left. Some scrambling is required as you reach a sloped section which has some decent hand holds as you make your way over and around the rocky landscape. Follow the track after the rocky section which opens up to a sloped plain and once you reach the summit, you can admire the spectacular views at over 900 metres. Make sure to take plenty of water to keep you hydrated, as many of the streams don’t run in the hot, dry months. Enjoy your lunch at the summit before retracing your steps back to the carpark. This hike should only be attempted by experienced hikers as it is difficult in some areas. Prepare for all weather conditions and make sure to take a detailed map with you.